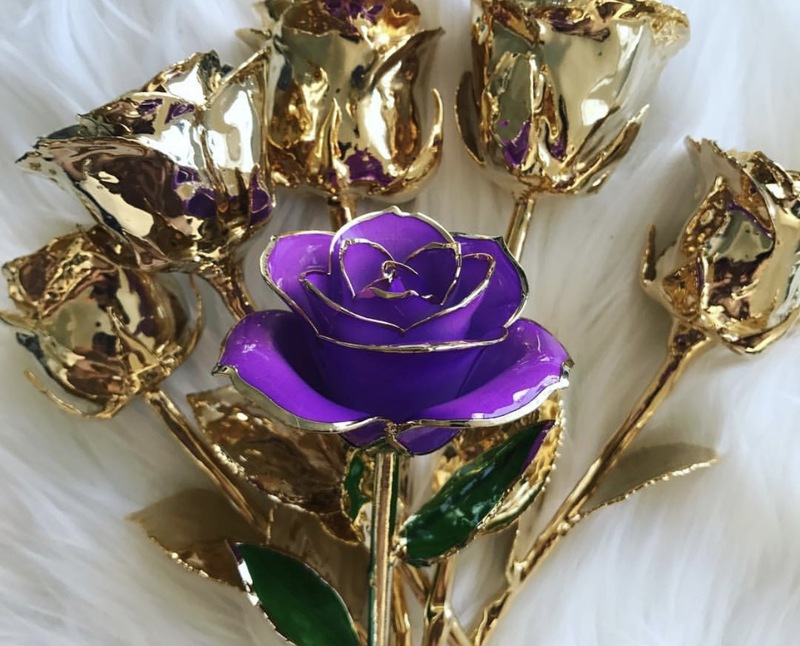 2018 Vancouver Keyholders enjoy 15% off all awesomely unique and stunning 24 carat gold roses and products by Everlasting Floral Boutique on their website and by phone. 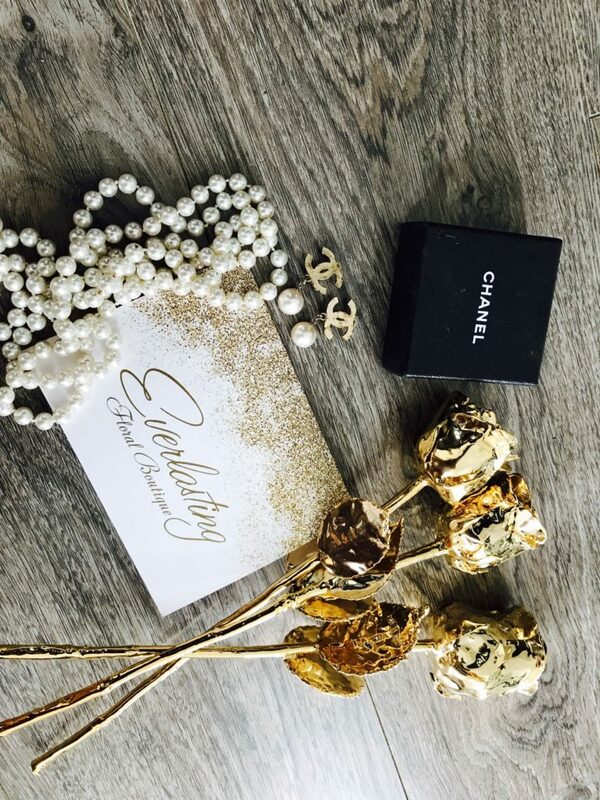 THE FINE PRINT: VIP perk for Everlasting Floral Boutique is exclusive to Vancouver Key To The City Keyholders. Keyholders save exclusively with 15% off online and phone orders for any 24 carat gold floral arrangement or product from Everlasting Floral Boutique. Perk has no cash value and may not be combined with any other offer. Enjoy this very exclusive VIP benefit as a Vancouver Keyholder.